Top quality synthetic hair brushes at an affordable price. 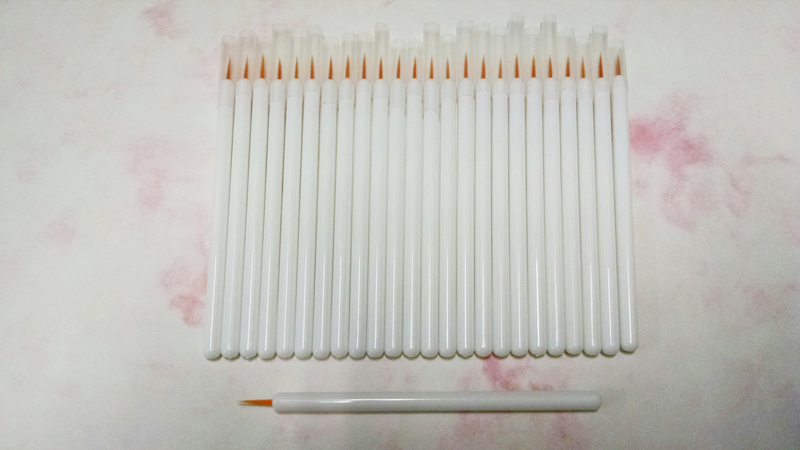 Perfect for demonstrating the Gel and Liquid @ Play eyeliners. $2.95/pkg of 25 brushes.